If you want to smile today, you’ll be totally inspired by Francine! 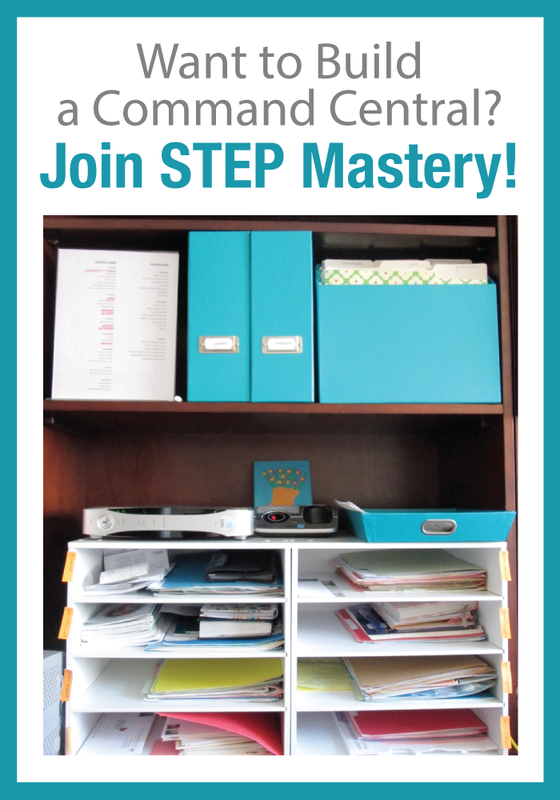 She was in a position for 11 years and is stepping up to a new one–WITHOUT the stress because her Command Central is totally in place. Seriously–so amazing. Her energy is absolutely contagious. She set a goal to get started. She stuck with it! From May until November, she continued to work through the steps to setting up and learning to use her Command Central–until she was done! Watch her 3-min video below! Isn’t that inspiring? Whether you’re in our Steps to Everyday Productivity program or not, you too can make forward movement in your goals by simply setting a goal to get started and breaking each project down into next actions, so that you can stick with it until it’s done! 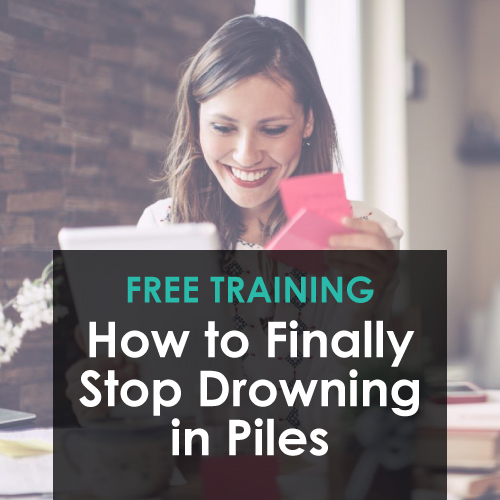 If you want to learn more about how to use next actions to move forward on your projects, goals and dreams, we would love to have you join us in our free class, How to Stop Drowning in Piles!